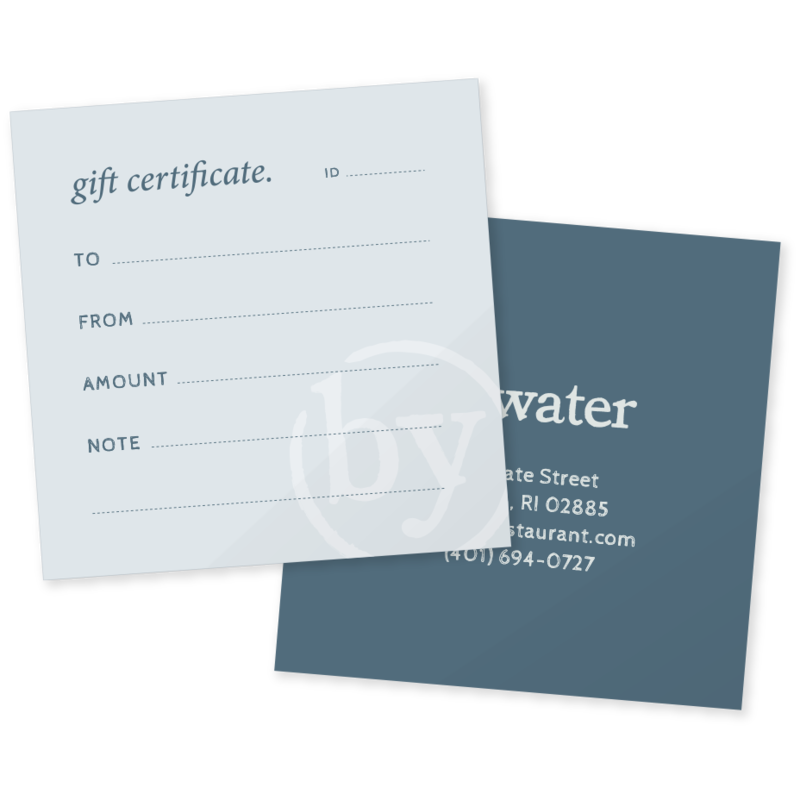 A paper gift certificate will be mailed to you or the recipient of your choosing within 72 hours of your purchase. You can specify a recipient for each certificate in your cart. Please add special instructions to the ‘Order Notes’ field upon checkout. 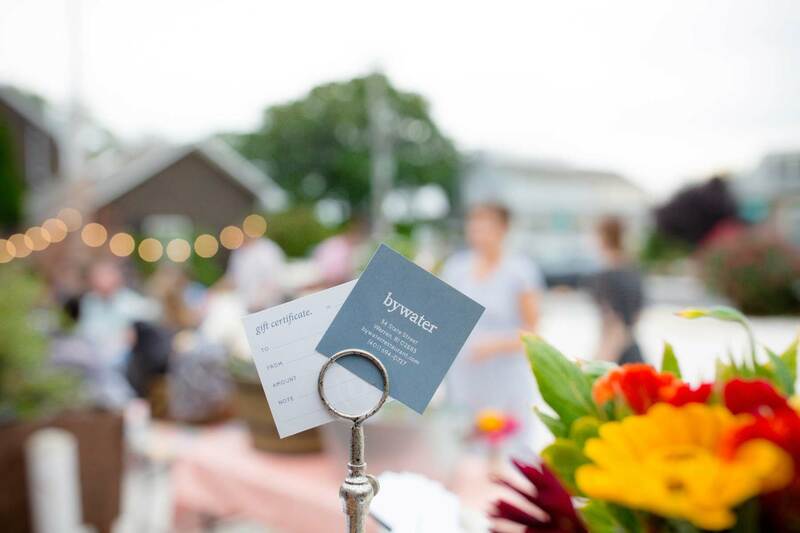 Thank you for entrusting Bywater with your gift giving!